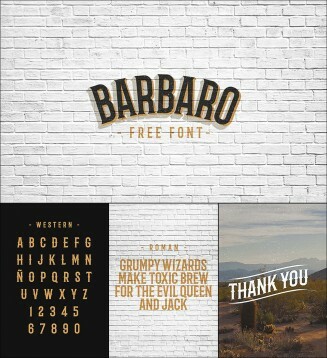 Introducing vintage style serif custom font Barbaro with latin typeface. With unique vintage style and 2 alternatives is great for your new creative projects. File format: .ttf for Photoshop or other vector software. 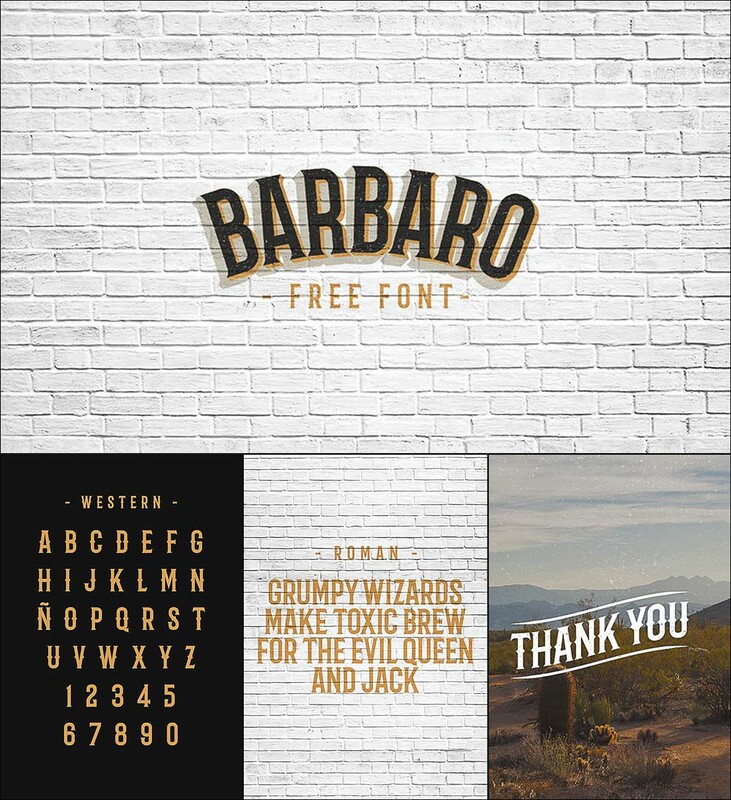 Tags: barbaro, barber shop, font, retro, roman, serif, typography, vintage.